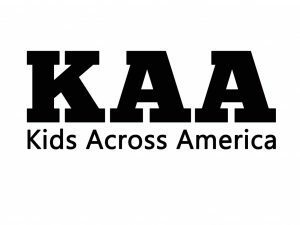 Kids Across America (KAA) is a phenomenal Christian camp for urban youth which offers the experience of a lifetime. During their seven days at camp, participants will experience the joys of a variety of outdoor activities, such as swimming, tubing, archery, high adventure courses, and biking. KAA provides a very safe and non-threatening environment in which youth have the opportunity to clearly hear and see the gospel. Summer camp plays an important part in Soma as it is a great place for building and cultivating relationships with the youth that we bring.